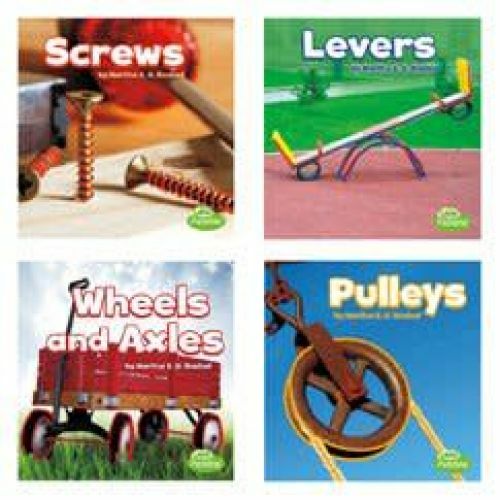 Learn all about simple machines! 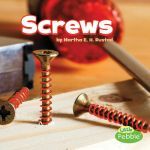 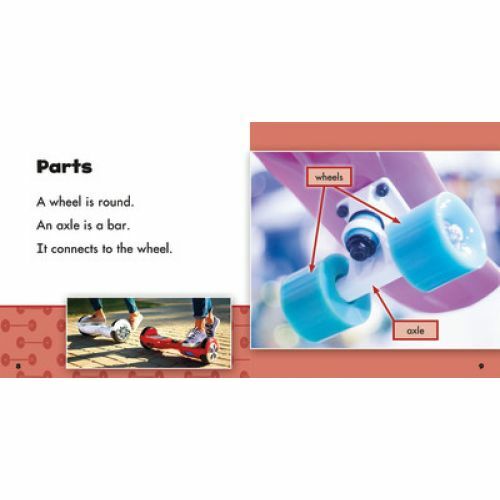 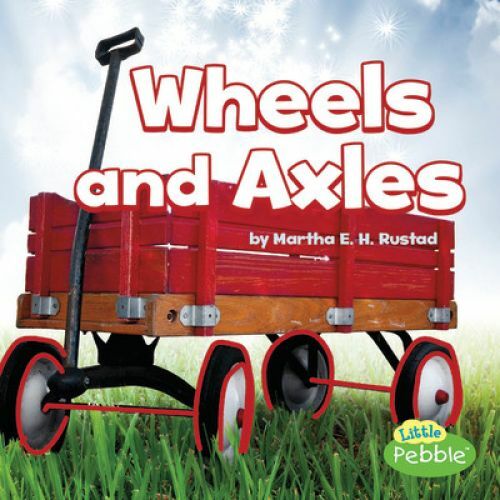 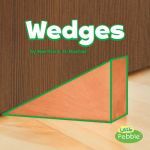 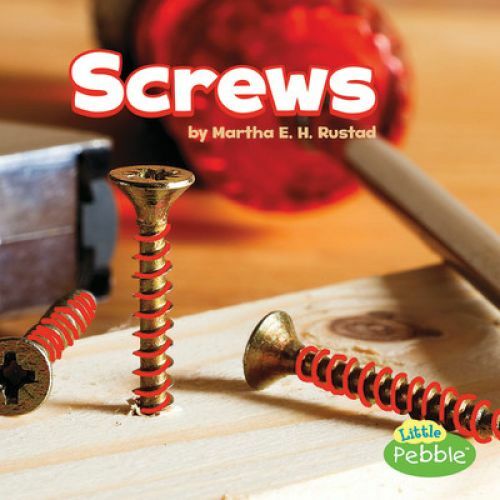 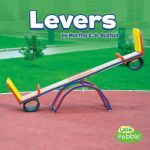 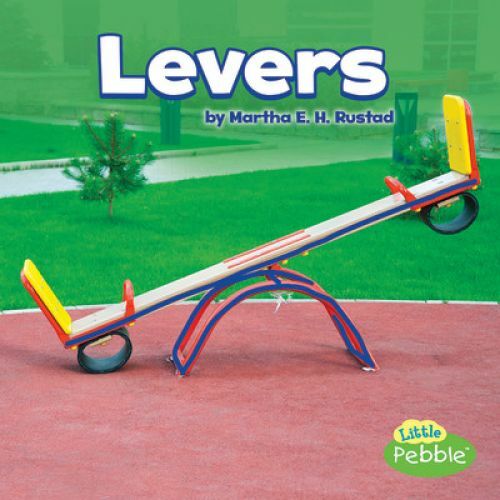 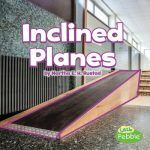 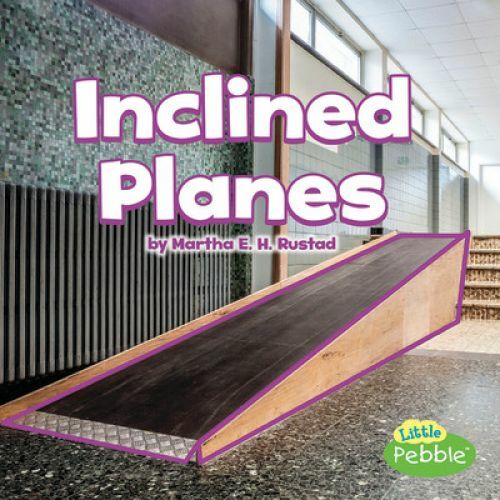 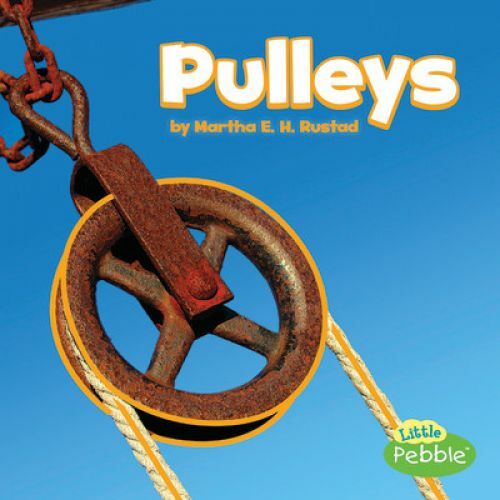 From wedges, wheels and axles, and screws to inclined planes, levers, and pulleys--this series has beginner readers covered! Budding young scientists will love learning about using simple machines in everyday situations. 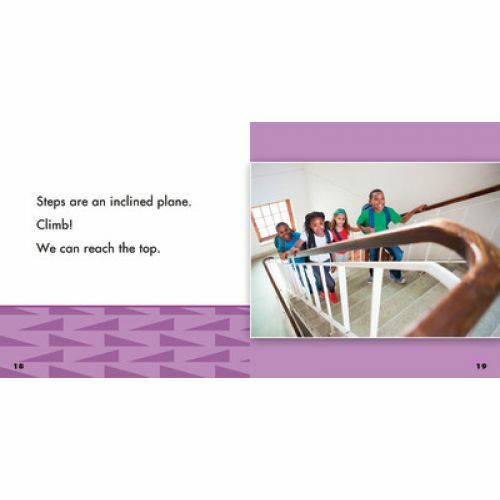 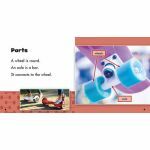 Along the way, readers will be supported by expertly leveled text, a strong text-photo match and appropriate text load. 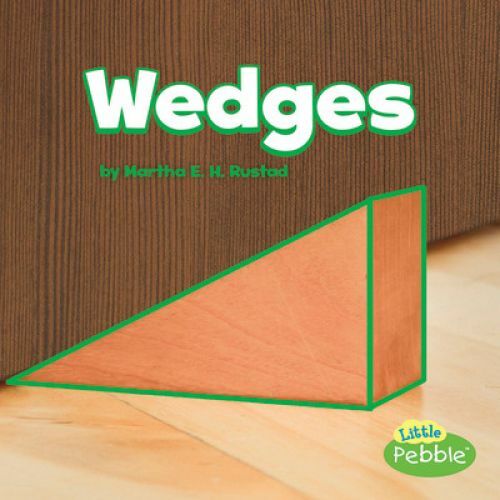 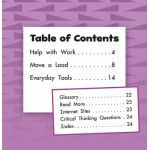 Readers will be excited to dig in and learn all about simple machines and basic physics concepts.